Enjoy the magic of the holidays with your favorite Country stars, as they perform classic Christmas songs and share their treasured holiday memories. It’s a night of celebration guaranteed to get you in the spirit! 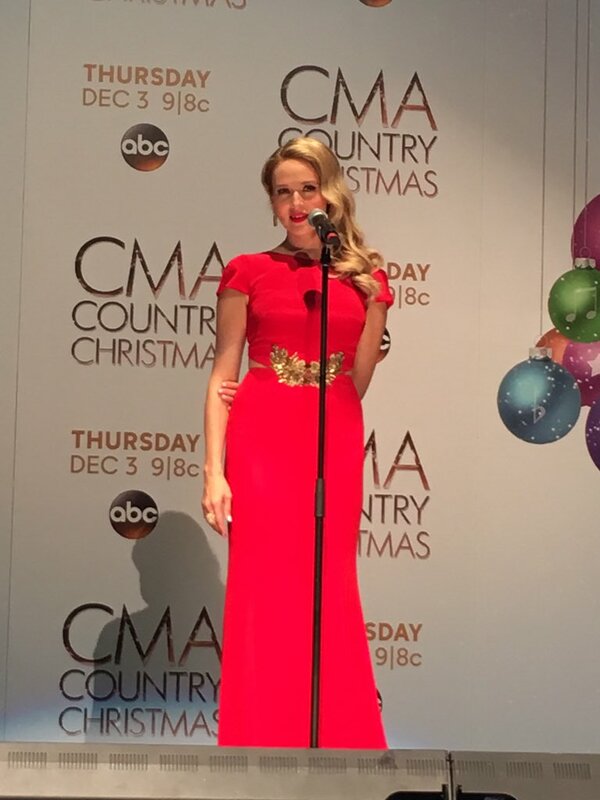 “CMA Country Christmas” comes to ABC each Christmas season, hosted by Jennifer Nettles. 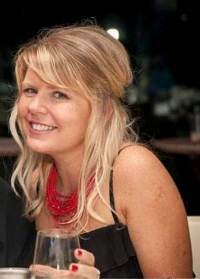 Wow.. she looks gorj!!! And I love Pentatonix! Just listened to their Christmas album! It's definitely staying in my holiday rotation! 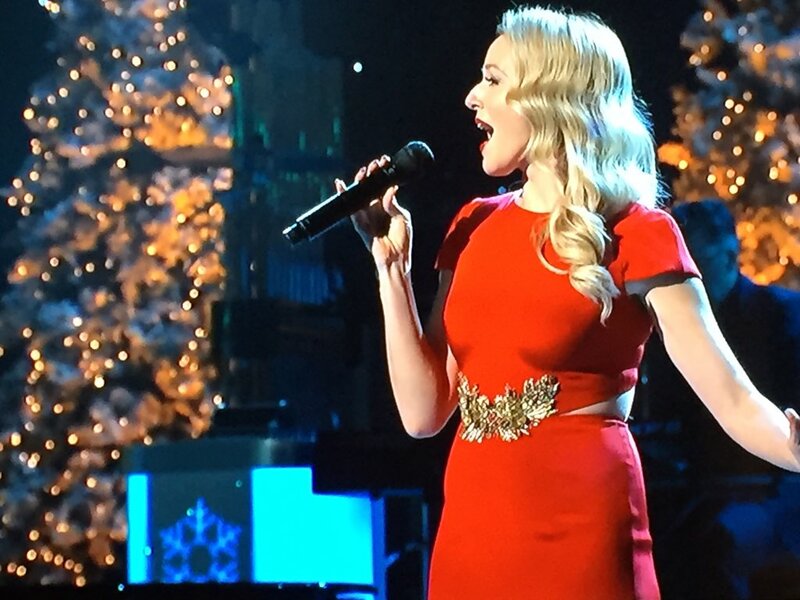 I love Jewel's version of The Christmas Song Sleigh Ride is a fun one, too! I'm looking forward to this! Mister and I will try out our cool new digital TV recorder on this one. I didn't like the last Christmas cd. She has such an amazing vocal range and it's totally lost on that cd. I much prefer "Joy". Her voice is amazeballs on that CD. I watched the whole thing today. I wouldn't have known any of them were country since they were singing Christmas songs. Thankfully! And I would love to hear Jewel and Jennifer Nettles sing together. Jennifer has a really powerful voice. I've seen her once with Sugarland (free tix - don't normally do country) and I'm actually going to see her solo next month. Her solo stuff is much less twangy, so I'm excited. Anyway, I think they would sound wonderful together. Wish list. I watched everyone on mute. I thought Jewel was good, it was cute, but just - eh. 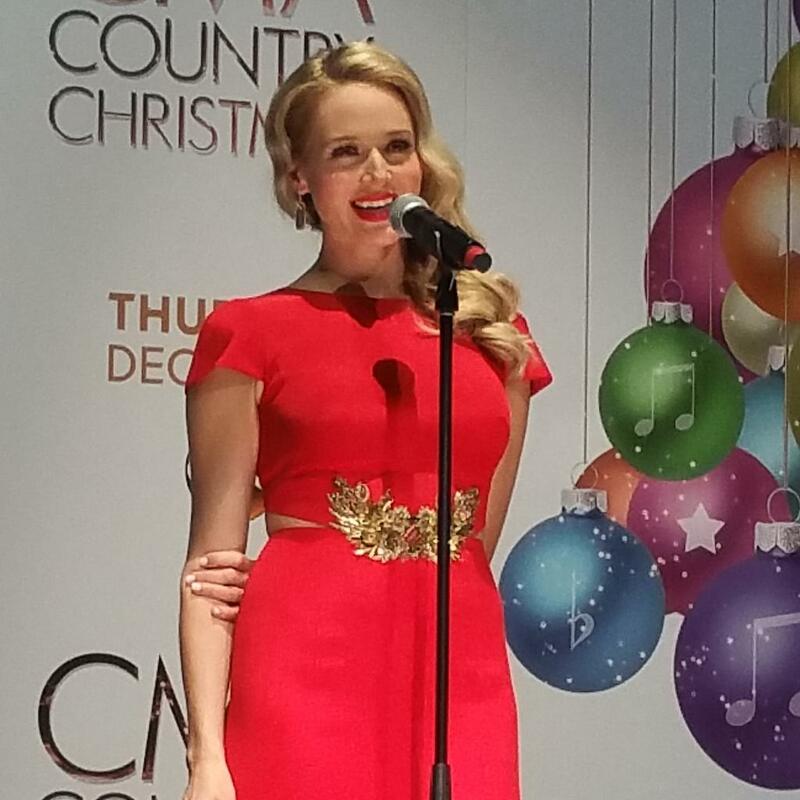 I used to love when she did Christmas songs, because she used to really let go and power it out. And not over-sing. It takes such incredible control to do that. But she plays it safe so much now. Maybe it was the show. You know, you get a shmuck running audio and they don't know what to do. It was nice, I guess I expected more. I expected that range that makes me cry. Again, I think I expect too much. I guess I expected more. I expected that range that makes me cry. Again, I think I expect too much. So much so, that I ripped the CD and burned a new one after shooting Rudolph off of it and into the center of the Sun. Much better now. I should have done the same with I Wonder as I Wander but it just scraped by while I wasn't paying attention, and Face of Love is so gorgeous it overcomes the presence of Nedra. Everything else on the record? Hi, Randy!! Nice to see you!!!! Same! I actually really like the songs Jewel sings with Nedra on this album.... and I don't think I can stop now! She did a Christmas, Austin City Limits...I think, somewhere around '99. She had those brown suede pants on...she sounded angelic, but man did she look pissed. I always liked the Letterman version of "Face of Love", sans Nedra.